Education is about enlightening students, but PolyU only resorted to punishing students, who only intended to defend the freedom of the speech under “free speech wall”, by disproportionate penalties including “suspension” and “non-admission”. Such a decision violates the basic principles and ethics of education. The PolyU made it clear that its decision could not be appealed. Such a practice is obviously not consistent with the principle of procedural fairness. 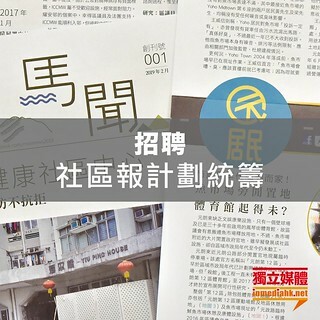 PolyU should revisit its decision as soon as possible.